As you may know, we live just south of Pittsburgh in the Youghiogheny River Valley. Our yard abuts the Yough River Trail which is a rails-to-trails project which allows us to walk and bike along the river. 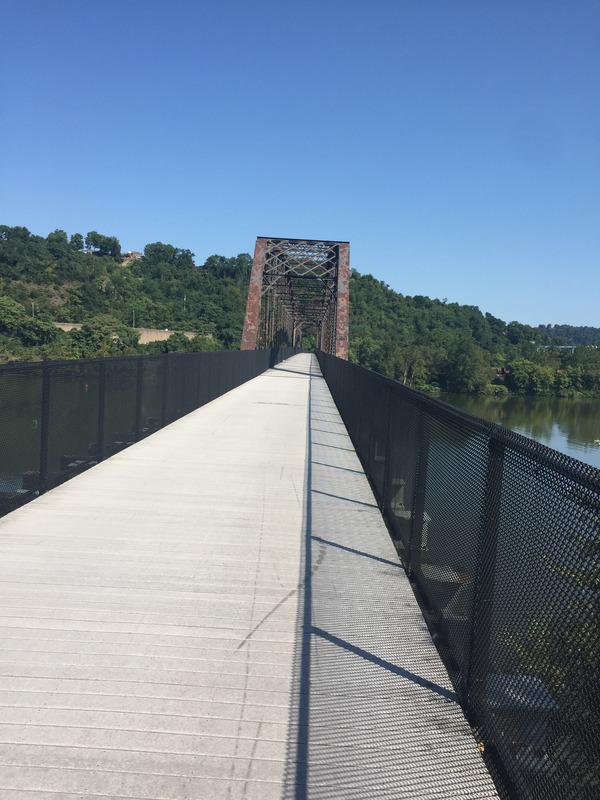 The trail is a link in the Greater Allegheny Passage that connects Pittsburgh with Washington, D.C. 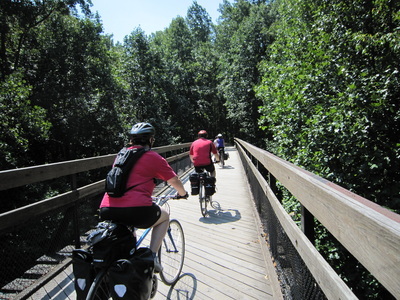 I see riders on the trail all the time in the summer and early fall with full saddle bags making the trip. I yell, “How far?” And they reply “All the way!” Now I would like to join them some day, but D.C. is about 315 miles from my house. Pittsburgh is 20 miles, so this seems like a good starting trip. 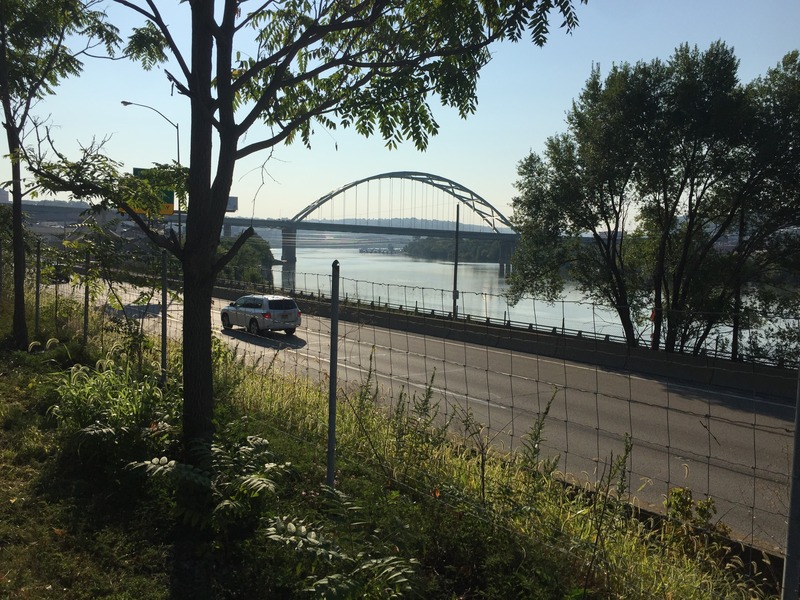 The trip from our house in Greenock takes us to the confluence of the Yough and the Monongahela River at McKeesport. We then travel down the Mon, which is actually north toward Pittsburgh. Smart guy that I am, I used my hotel points to book a room at the Holiday Inn Express on Pittsburgh’s North Shore, so we could do the ride down and back over two days. For an overnight trip, the trick is to pack wisely. I got a set panniers on Amazon, and Denise did a great job of managing to get everything we’d need packed into them. They hang on a rack at the back of my bike and are really no problem. 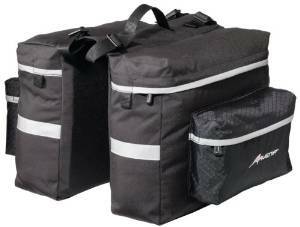 They detach easily and can be carried like a regular bag in and out of the hotel. The more serious riders camp along the way and have to pack their tent and other gear. We stay at hotels, and nice ones at that. We left our house and headed down the Yough. There are actually two trails you can take, one on either side of the river. 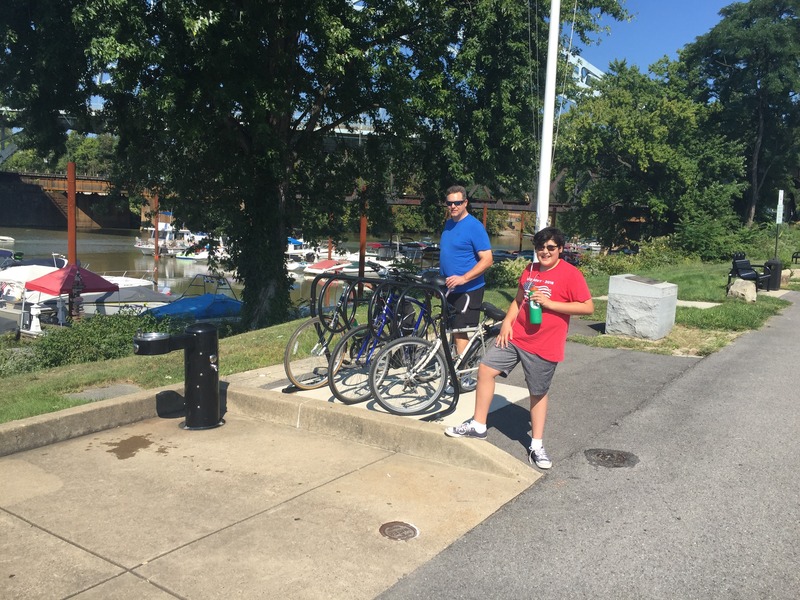 We crossed the bridge at Boston, and stayed on the west bank, stopping for a rest at the marina in McKeesport. McKeesport was named for John McKee who also had the town of McKees Rocks named for him. 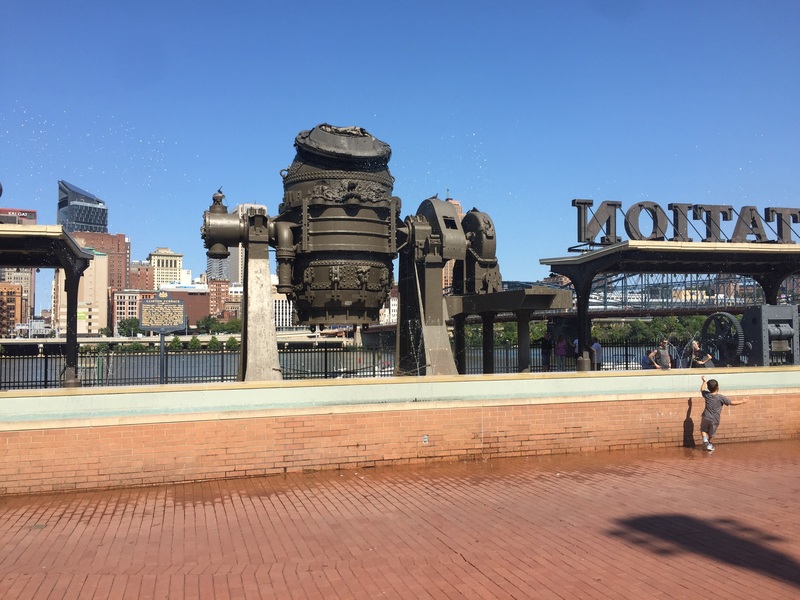 It is the second largest city in Allegheny county after Pittsburgh, and was the hub of the steel industry. From the hills above the city, you could see five major mills that lit up the sky at night. Alas, most are now closed as the industry declined in the 1970s. The ride along the Mon through Mckeesport ends at an old converted railway bridge that crosses the river to Duquesne. Here, the trail follows an existing railway which makes it necessary to climb away from the river. The trail crosses the railway several times as it passes the bluffs beneath Kennywood Park. 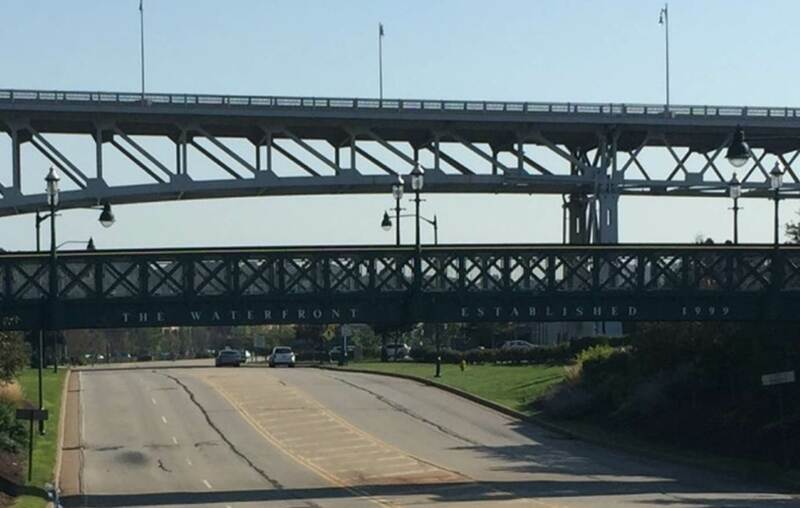 The trail then passes below the Rankin Bridge and enters into the Homestead Waterfront. This is a shopping area with lots of good restaurants that was built on the site of former steel mills. 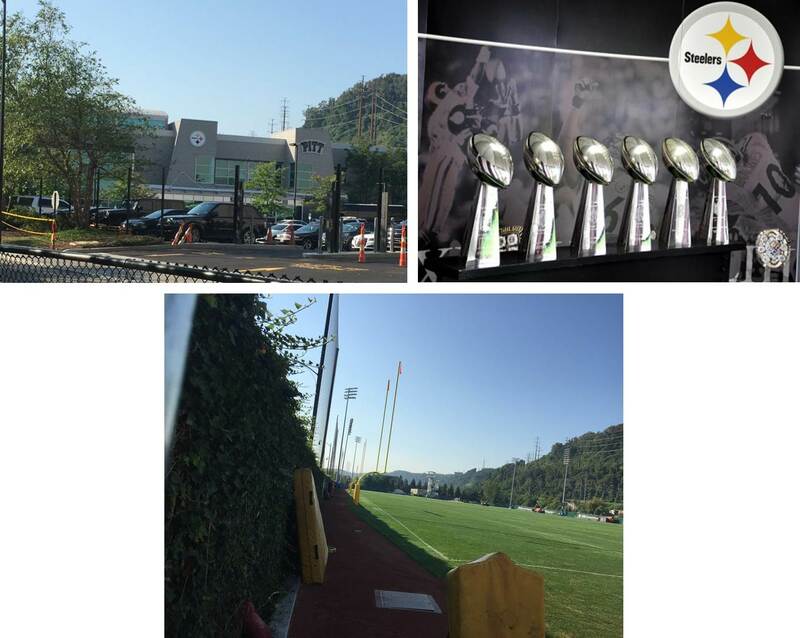 The next stop is a holier shrine than Mecca for all Pittsburghers, the Pittsburgh Steelers practice fields. Arriving at Station Square, the former P&LE railway stop for the city, we stopped to hoist a few well-earned pints. From here, we made our way across the Mon into the Golden Triangle that is downtown. Pittsburgh is confined by its rivers, and the downtown area is quite small. The north side of the city can be reached by several bridges. We came across the Roberto Clemente bridge named after one of my childhood heroes. 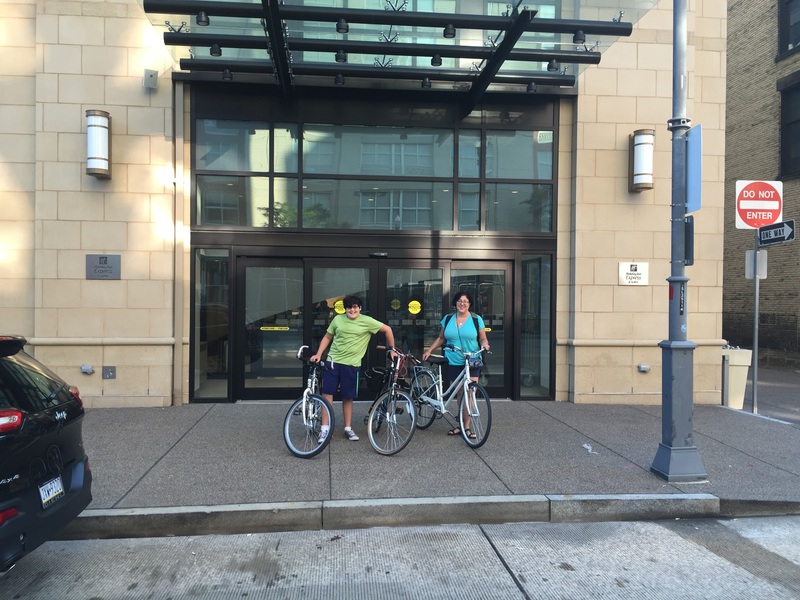 We rode a couple of blocks past PNC Park to the Holiday Inn North Shore where our biking ended for the day. 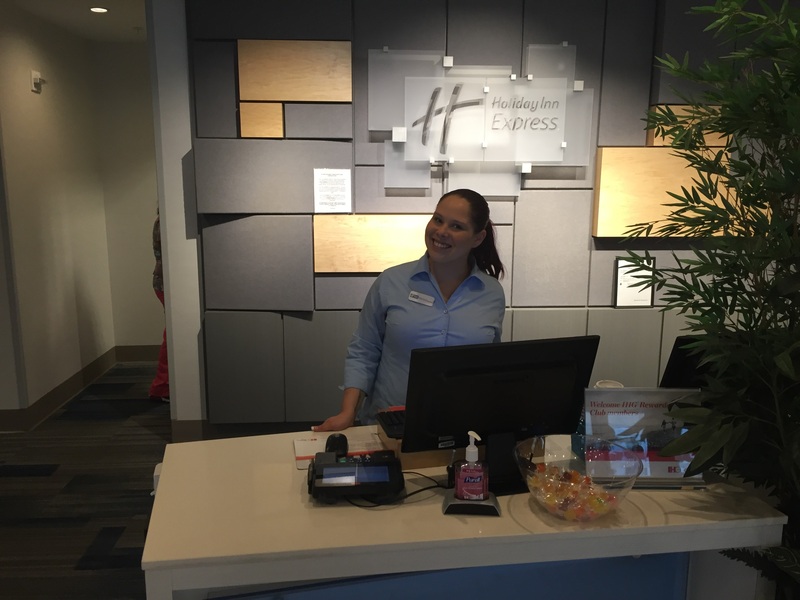 We arrived at the Holiday Inn Express on Federal St. I had done my homework and found that this is a great place for bikers. 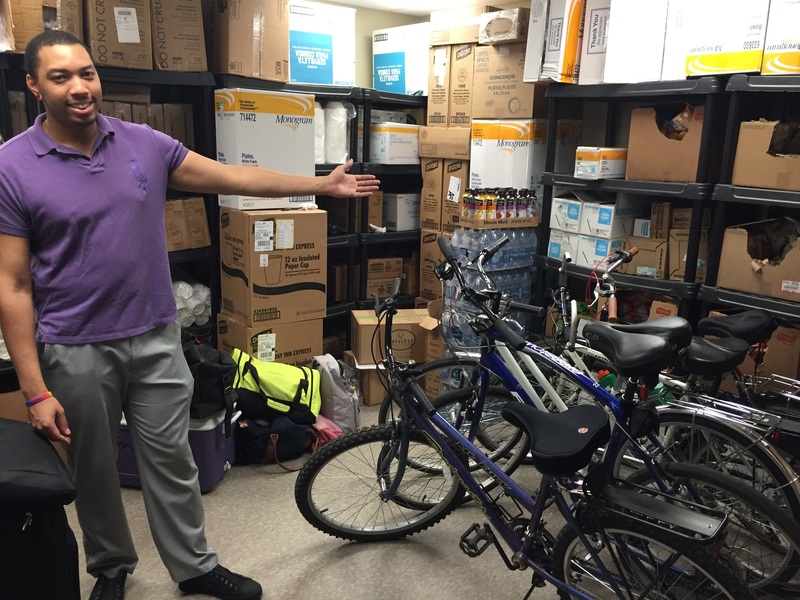 They have a large store room behind the lobby where we could keep our bikes safe while we explored the neighborhood. It’s proximity to the ballpark made this a great place to stay after the game. The day we were there, the Bucs lost 10-0 loss to the Milwaukee Brewers. So everybody was kinda bummed. 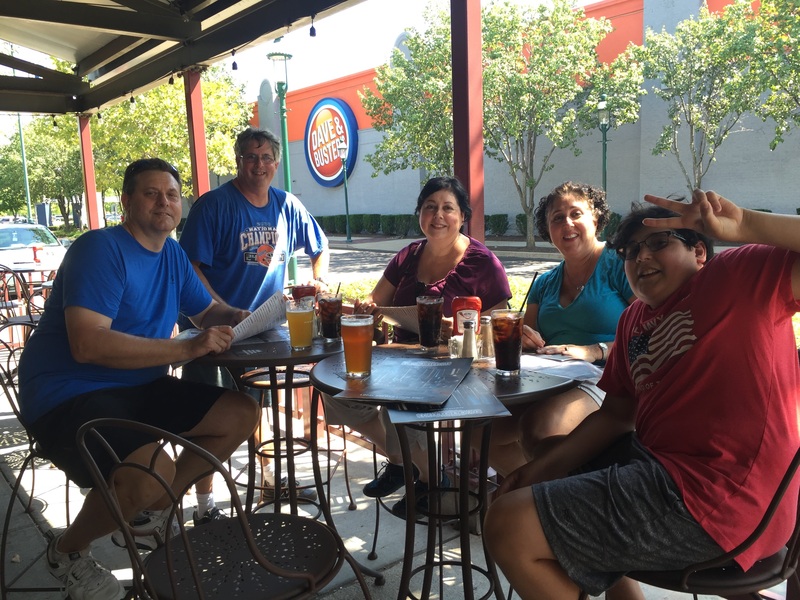 We were undaunted however, and went looking for a good place to eat. A few blocks away, we came across a Chinese-Nepalese-Indian restaurant called Subba. This place was just great. It doesn’t look like much from the outside. As a matter of fact, it looks a little scary. But the people and the food were fantastic. 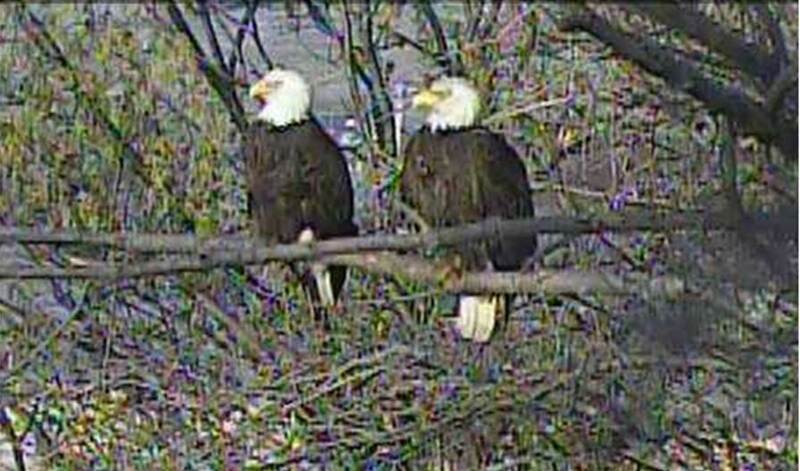 Denise’s sister Patti and her husband Phil took their leave and went back by car they had parked there previously. We spent a relaxing night at the Holiday Inn, woke refreshed, and had a great hot breakfast to fuel up for our ride home. The trip home in the cool of the morning was just wonderful. We got home before noon, and put our bikes away. We got to experience part of the city we hadn’t explored much before. We found a great place to stay and a great place to eat. 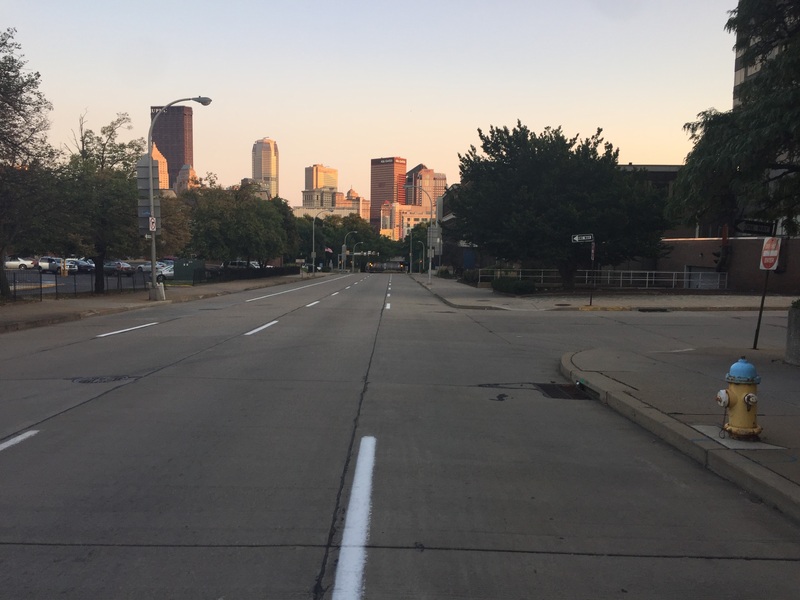 I also got to go to work on Monday and brag that I biked to Pittsburgh and back. This impressed everyone except the fanatics who routinely bike 100 miles a day, and then camp out on a bed of nails. You know who you are. 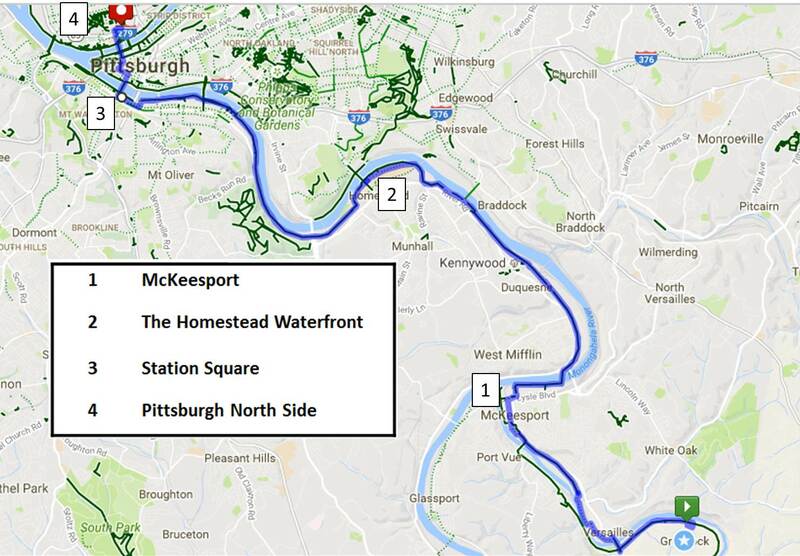 Pittsburgh is a very bike-friendly city. So when I come out of my yard on to the trail, and turn left, I know I can make it to the end. If I turn right……well, this is the kind of trip that makes a good first step to gear up to a trip to DC. Say hi to Natalia for me.